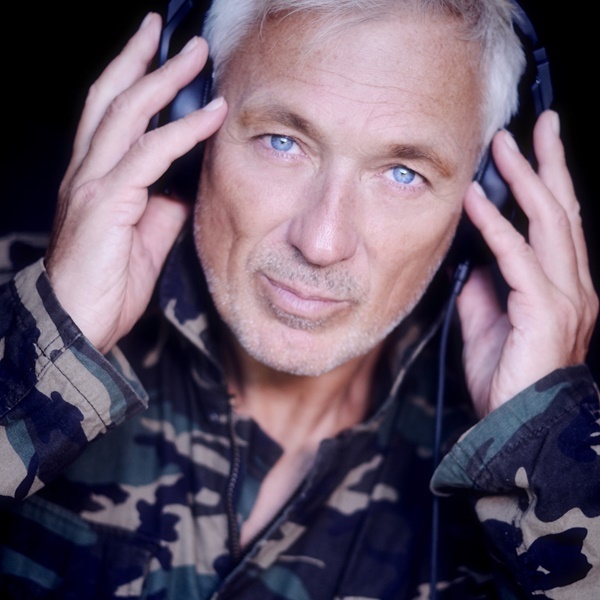 26 May 2019 : 80s musical icon Martin Kemp, Djs all his favourite 80s hits, live & up close, headlining @ the beautiful Wylam Brewery. ‘Martin Kemp’s 80’s Dj show @ Wylam Brewery on Spring Bank Holiday Sunday May 26th. Due to the amazing response & immense popular demand to see Martin, a 2nd date has now been secured for him to return to Wylam Brewery, for a 'Halloween (extra) Special Ultimate 80s Show' on October 31st. Earlybird tickets for the new date will go on sale next week. If you've missed out on tickets for his May show & would like to be added to the returns list in case odd tickets become available, please e mail Debbie on info@welovewhq.com. Thanks so much for all your support x.
Spandau Ballet star & national treasure, Martin Kemp, Djs all his favourite 80s hits, live & up close, headlining @ the beautiful Wylam Brewery. He’s been selling out with his DJ show all over the country & this will be a proper May Bank Holiday Night out! Tommy Caulker from WHQ is supporting the finest in playing 70s & 80s hits. Spring Bank Holiday Sunday May 26th. Wylam Brewery Palace of the Arts, Exhibition Park. A 'WHQ & Nat Turner Live Events' presentation in assoc, with Smooth Radio, Luxe Magazine & NE1 Magazine. Tickets are not currently on sale, please check back later.